We all know that states are in the U.S. are often divided when it comes to politics and policies, but did you realize that popular baby names also vary from state to state? They sure do. 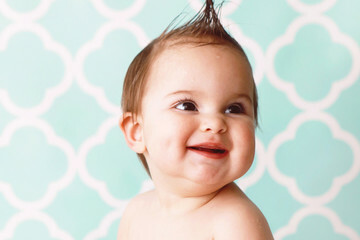 In fact, the Social Security Administration releases a list of the most popular baby names each year, and they parse out the data by state so you can gain insight into how names vary throughout the country. 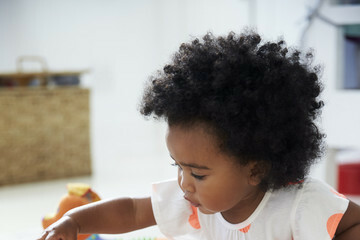 While the most popular first names for boys and girls is sometimes the same in many states, you might be surprised by where things really differ too. 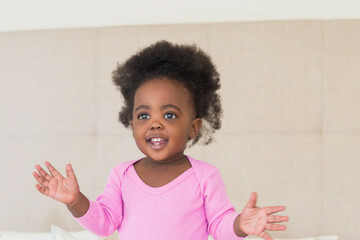 Check out the most popular girl and boy name of 2017 from each state — from Alabama to Wyoming — and you'll understand why there will likely be four Emmas in your newborn daughter's kindergarten class in a few years.